This month’s culinary creation is a slice of Cuba with a distinctly South African twist. Say hello to the ‘Bojito’ – Abalone House & Spa’s answer to the Mojito, which showcases some of the best brandies in the world. 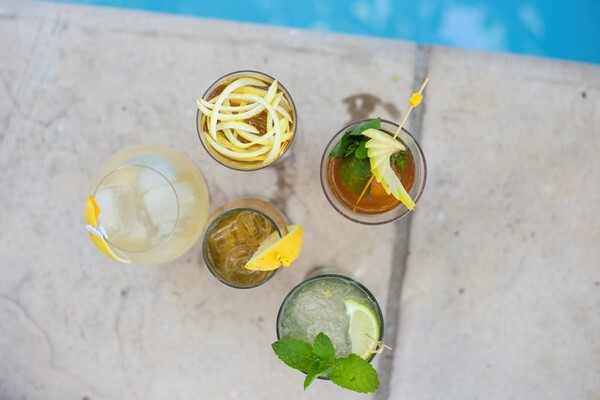 Summer’s almost here, so it’s the perfect time to crush some ice, raid the garden for a handful of mint, and kick back with a taste of the Western Cape. 1. 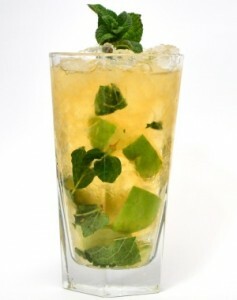 Muddle the brandy, lime, brown sugar and mint, and pour into a tumbler or highball glass. 2. Add crushed ice and stir the mixture. 3. Top up with more crushed ice and the lemonade, and give it another stir. 4. Garnish with fresh mint. 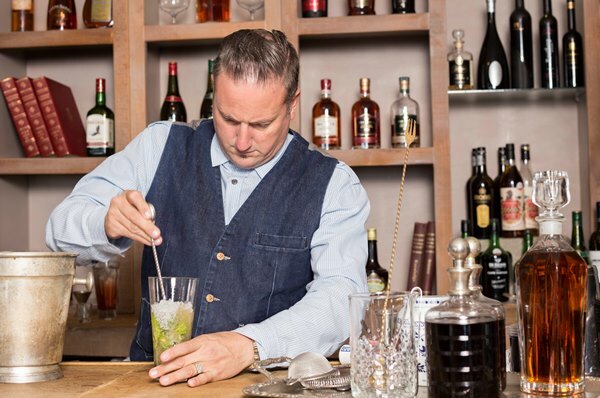 The ‘Bojito’ is obviously a winner on its own, but Abalone House & Spa (set in the beautiful coastal town of Paternoster, 2 hours from Cape Town) is also the stage for some dramatic pairings of food and brandy. 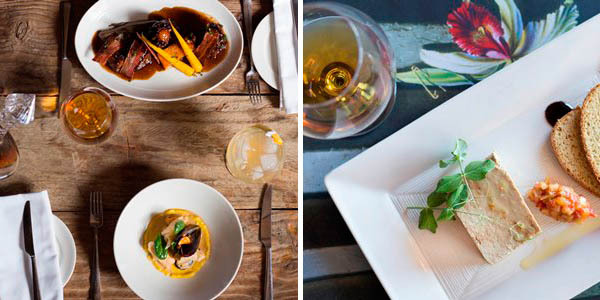 Think spiced chicken-liver parfait, toasted brioche and apple chutney, or slow-braised oxtail with smoked bacon, black mushroom puree, butternut and parsnips – all carefully matched with one of South Africa’s iconic brandies.